Toast to Diversity & Call to Action is an annual event that is a celebration of our diverse community of faculty, physicians, and trainees. Although we have a diverse community, there are few opportunities for those who identify as members of groups underrepresented in the medical profession to gather as a community with spouses and partners, to meet each other, to celebrate accomplishments, and to think about ways to increase diversity and strengthen this community’s impact — until now. “Toast” is an informal and celebratory event where longstanding members of our community and new arrivals are able to interact. Guests are encouraged to volunteer in various opportunities to strengthen our School and Community including mentoring students, help identify candidates (students, residents, and faculty), serve as lecturers in the SOM curriculum, and to be involved in community engagement. Our goal is to increase diversity and inclusion in our School and make it a better place for everyone. 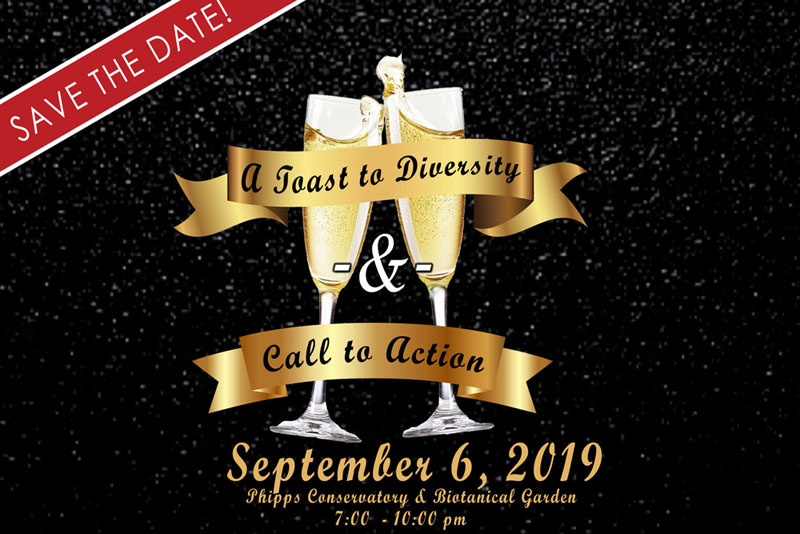 Our sixth annual Toast to Diversity event will be held on Friday, September 6, 2019. Guests were welcomed by Dr. Ann Thompson, Vice Dean of the School of Medicine followed by guests socializing and enjoying the museum exhibits and delicious food which featured a paella station and a tappas station.